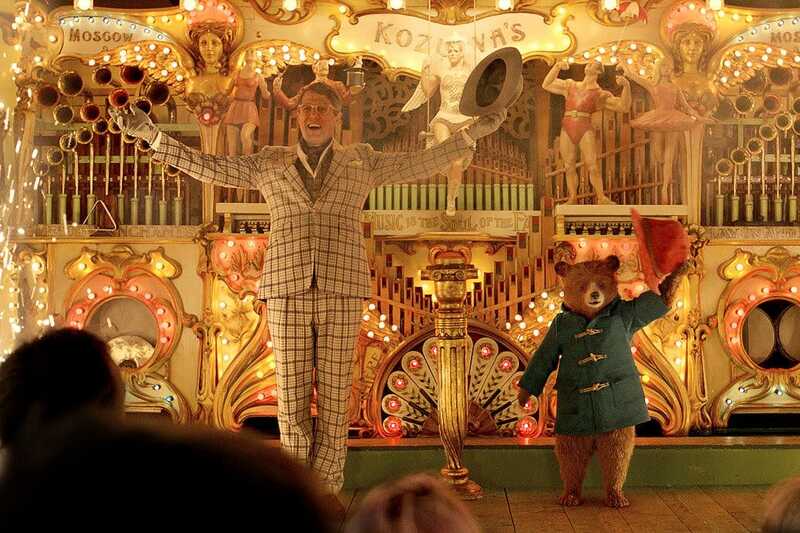 “Paddington 2” is the best-reviewed movie of 2018 so far, with a solid 100% rating on Rotten Tomatoes. It was supposed to be distributed by The Weinstein Company in the United States, but producers looked for another distributor following allegations of sexual misconduct against Harvey Weinstein. The movie is adorable and enjoyable for kids and adults, and has received glowing reviews from critics.